data can be used to identify the problems, performance of various entities in organization. data is used to analyse the various scenarios in the organisation. data is used to monitor the performance and progress in organisations. data is used for planning, monitoring and controlling. data is used for making major decisions in the organisation. the report generation should be quick and available as and when required. Hence the data is stored using software systems. It is anything about which information can be stored. Eg: students, employees, courses, patients, departments, sales, raw materials, inventory, etc. Data is an information about a particular entity. Database is collection of information stored in organised way so that data can be accessed, managed and updated. Database management system is software system to create, access, manage and update the database. 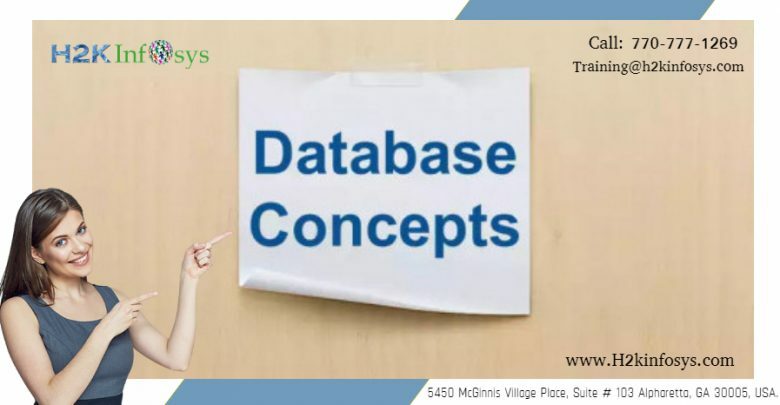 What is database and DBMS?